If you’ve been working in the Canadian cannabis industry over the course of the last several months, you’ll likely agree that watching legalization come together has been an absolute whirlwind. We’re just one month in, and while the roll-out of our legal, adult-use industry hasn’t exactly been smooth (supply issues, a lack of access, etc. ), I’ve been enjoying the freedom that comes with not having to look over my shoulder in fear every time I spark up a joint. 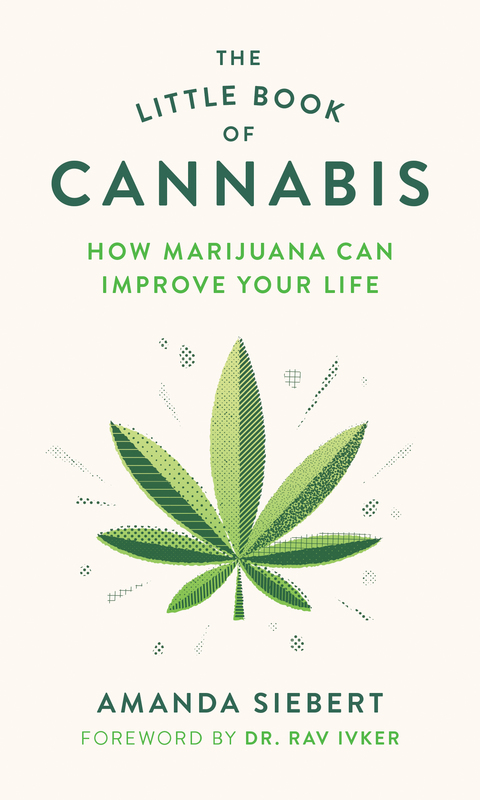 In celebration of that freedom, and the release of my first-ever book, The Little Book of Cannabis: How Marijuana Can Improve Your Life, I worked with local event planner MaryBeth Lafferty of Blüm & Grow to host Legally Green, an “infused” book launch of sorts, on October 20. (Scroll down for photographs, courtesy MaryBeth.) While beer and wine typically serve as social lubricant at book launches, I thought it would be best to stick to the subject matter, and opted instead for some tasty pre-rolled BC Bud. It was a fantastic event and I’m so grateful to my friends and colleagues for taking the time to celebrate with me. After returning from a brief trip to Toronto, I’ll be hosting my next event in Vernon, BC on November 23! If you’re in the Okanagan area, I’d love to see you there.